Our second book is named “A New Life”. 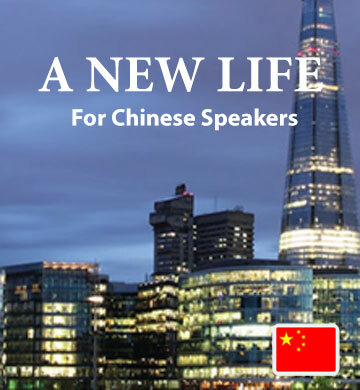 In this downloadable book and audio track, Chinese speakers will meet a couple who have moved their young family in search of a new life in England. In every chapter, the characters negotiate all of the tasks and emotions of everyday life, learning to adjust to their new country. You’ll have the chance to hear new vocabulary, and will begin to understand and memorise the words easily. Downloading this book also gives you access to the mobile Easilang app, which is perfect for travelling.